Talk about location! Gated Community! First Floor unit! 2 private bricked patio areas off the Great Room and Master Bedroom! Updated throughout! This condo is beyond cute! Stained Scored Concrete! Truly stunning Kitchen offering tile flooring - GE Stainless Steel Appliances - additional cabinetry, counter space and display/storage shelving! Master Bedroom with 2 spacious closets! 2 Full Baths offering 36" vanities! 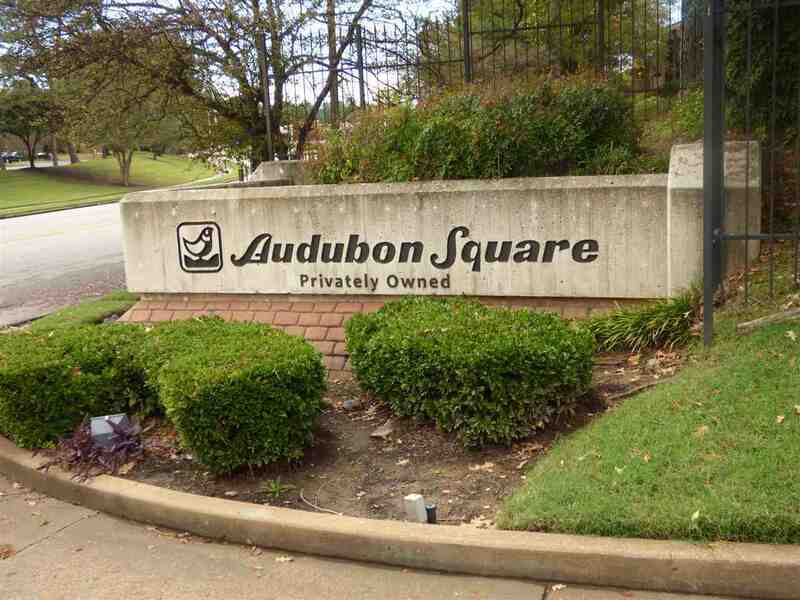 Audubon Square offers all it all 3 Inground Pools - 2 Tennis Courts & Clubhouse!